The Rye Heritage Centre is housed in a converted 19th century sail loft by Strand Quay. 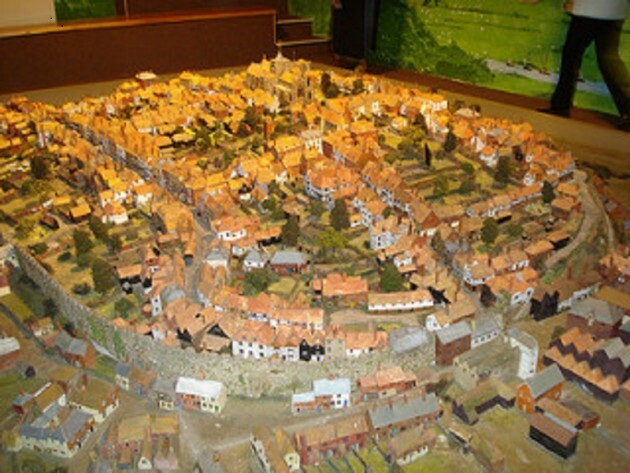 Rye Heritage Centre hosts The Story of Rye Town Model Sound and Light Show, a vintage, hand built 1:100 scale model of Victorian Rye that uses dramatic sound and light effects to bring to life 700 years of Rye’s rich history and folklore. Visitors can find a variety of tourist information and Ghostly Walks are available at certain times of the year. There is also a gift shop and an old pier penny arcade.